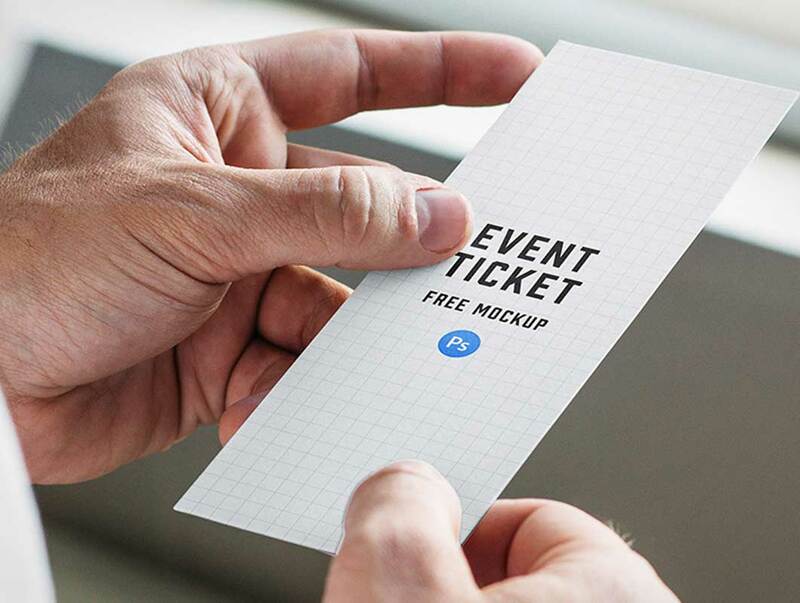 Use this free good to showcase your Event Ticket design. We’ve made it simple. Add your own artwork using the smart object. This is the perfect companion piece to your next design project or presentation. As always, our designer-friendly products are high-resolution PSD files fully layered, clearly labeled, and well organized.